Me and Bethany at my book signing in July. That’s my son-in-law, Nick, holding my grandson, Layton, in the background. It was 105 degrees on July 5, but it’s 31 degrees now with a forecast high of only 53! 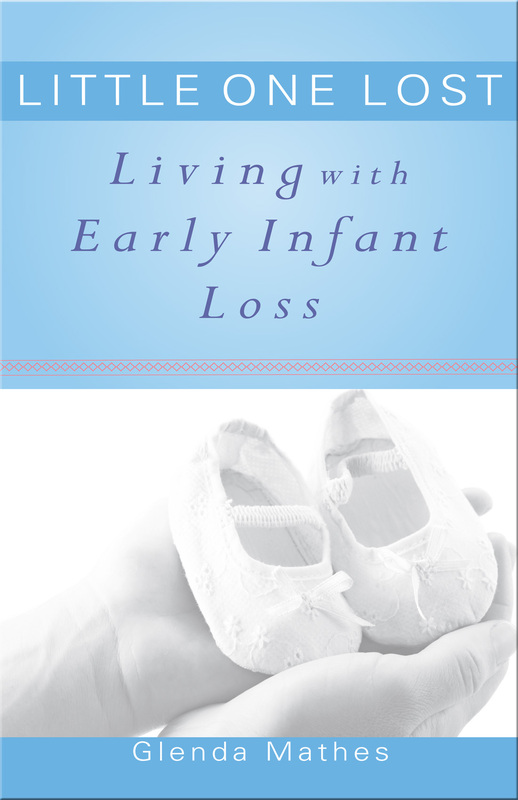 This morning I’ll be signing copies of my book, Little One Lost: Living with Early Infant Loss, at The Sanctuary coffeehouse and Christian bookstore on the south side of the square in Pella. My daughter, Bethany, and I will be there from 10:00 until noon. Stop in for a free bookmark. I’ll also be giving Hugs and Kisses, mostly those of the Hershey’s variety. Do you grieve the loss of a little one? Do you wish you could help someone who does? Reasonably priced at only $10, Little One Lost is the kind of book you’ll want to have on hand so you can give it to someone who needs to read its biblical comfort. My prayer is that today God will send into The Sanctuary those who need to read Little One Lost. If you can’t join me in person, will you join me in praying for God to do that? May he receive all the glory! Little One Lost is written in accessible language and short chapters so it can be easily digested by people lost in grief’s fog.